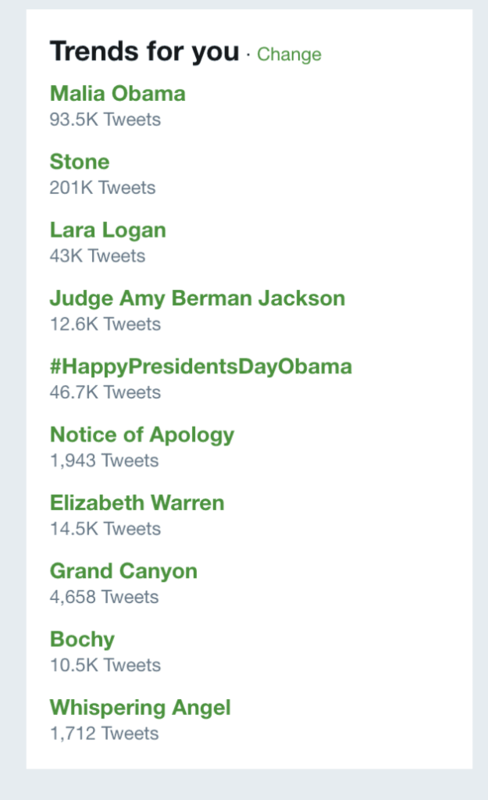 CBS News Chief Foreign Affairs Correspondent Lara Logan’s name is trending on Twitter in the United States, after she gave an interview calling the news media biased and recommending that people read Breitbart to get the full picture. Although the media has historically always been left-leaning, we’ve abandoned our pretense — or at least the effort — to be objective, today. … We’ve become political activists, and some could argue propagandists, and there’s some merit to that. Unless you seek out Breitbart on your computer, you’re probably not even going to know what the other side is saying. Give me your opinion- Do you feel like the media lies or manipulates stories? Very brave interview by Lara Logan. She'll be ripped to pieces for it – but she's absolutely right. Her interview also sparked hate from journalists on the left, who made snide comments about her reporting. Mediaite’s John Ziegler called her recommendation of reading Breitbart “an odd hill to die on,” and suggested she was trying to work for Fox News. Most mainstream media news journalists stayed quiet, while those linked to Media Matters — an organization that Logan slammed as a “known propaganda organization” for Hillary Clinton — attacked her. Oliver Willis, a senior writer at ShareBlue and formerly of Media Matters, repeatedly called her a “liar” in a succession of tweets.